Helping people of all ages know Jesus, grow in their faith and go into the world equipped to serve. Embracing the example of Jesus, we welcome you here with hearts that know no boundaries of age, race, gender, ethnicity, sexual orientation, ability, or economic circumstance. Join us as we worship together, study and grow together and share God’s love serving in the local, national and global community. Enter into the passion of Jesus during Holy Week, and discover anew the joy, the hope, and the new life that is ours at Easter and always in Jesus Christ. Twice a year the United Methodist Women of Birmingham First conduct a rummage sale and the proceeds support mission projects locally, nationally and internationally. You can participate by donating items, volunteering or shopping! 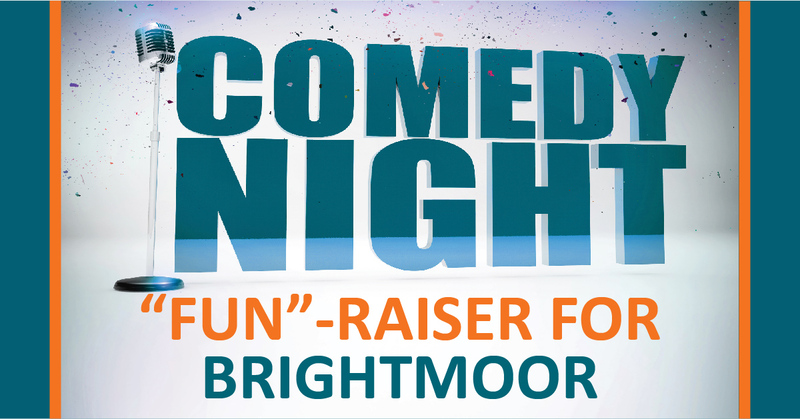 Watch the video above to see what your rummage sale dollars support. 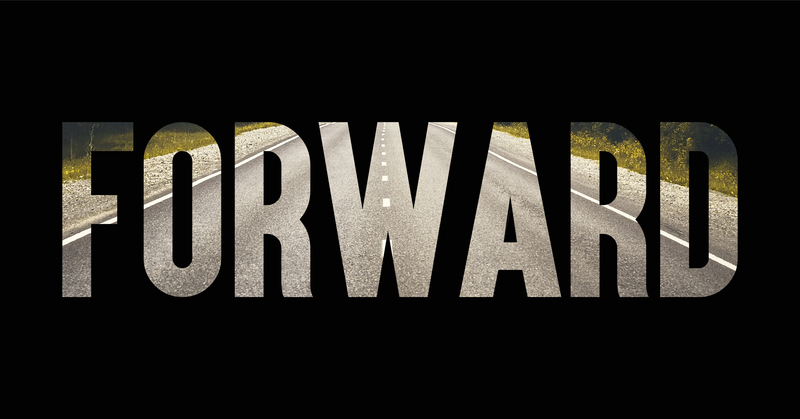 FORWARD is the name of the planning process through which we are discerning the God desired future for our life together. The FORWARD planning process was initiated by Compass in the winter of 2017. The FORWARD planning team was recruited by Compass in the spring of 2017 and given the task of discerning God’s future for Birmingham First and Berkley First. 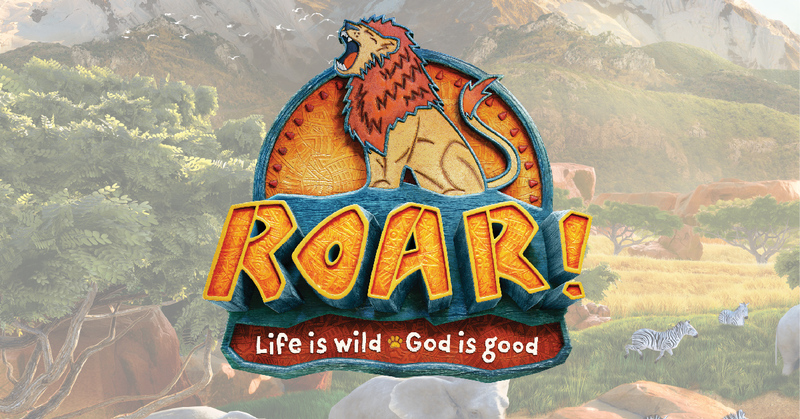 Vacation Bible School - "Roar!" Registration is now open for Vacation Bible School. 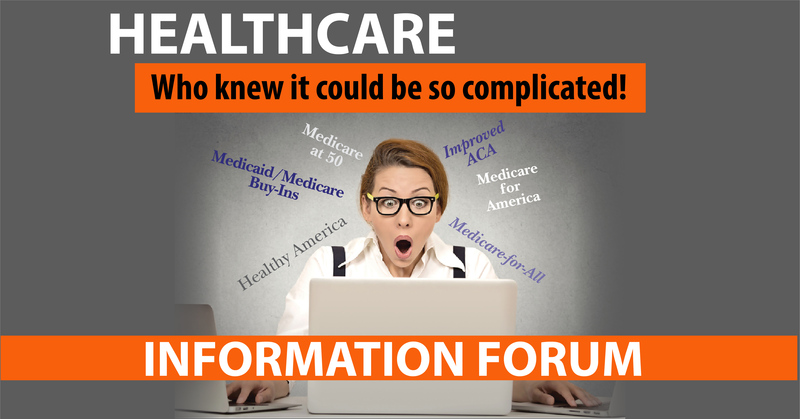 Church and Society, Health and Wellness, Upcoming Events, What's new? 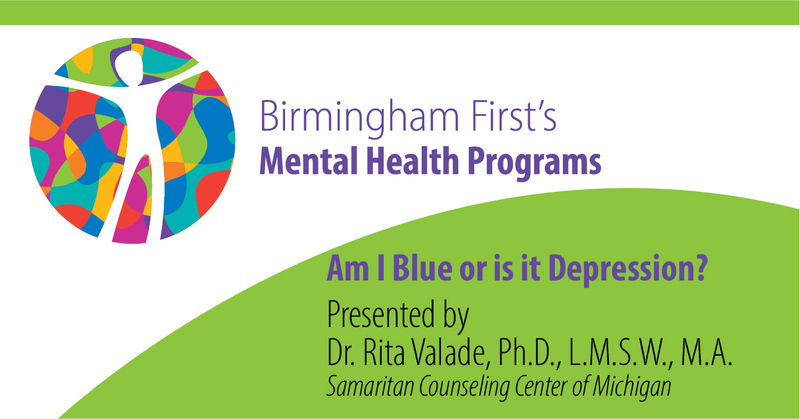 Caring Ministries, Health and Wellness, Mental Health, Upcoming Events, What's new? 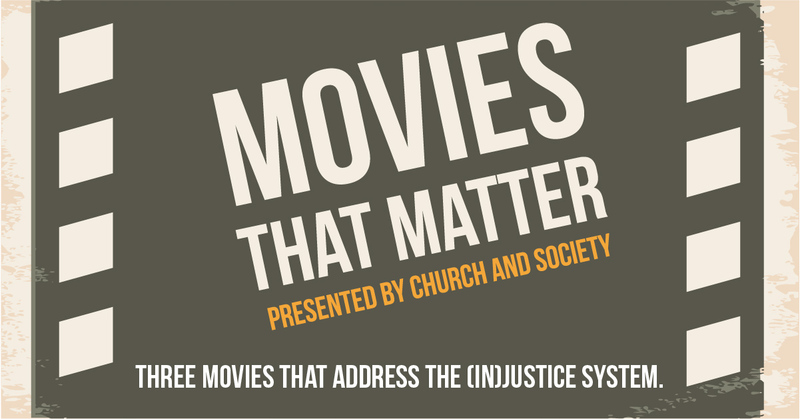 Church and Society, Upcoming Events, What's new? Our Missions Ministry equips disciples of Christ to share God’s love through gifts and service, creating hope and sustainable opportunities for those in need. 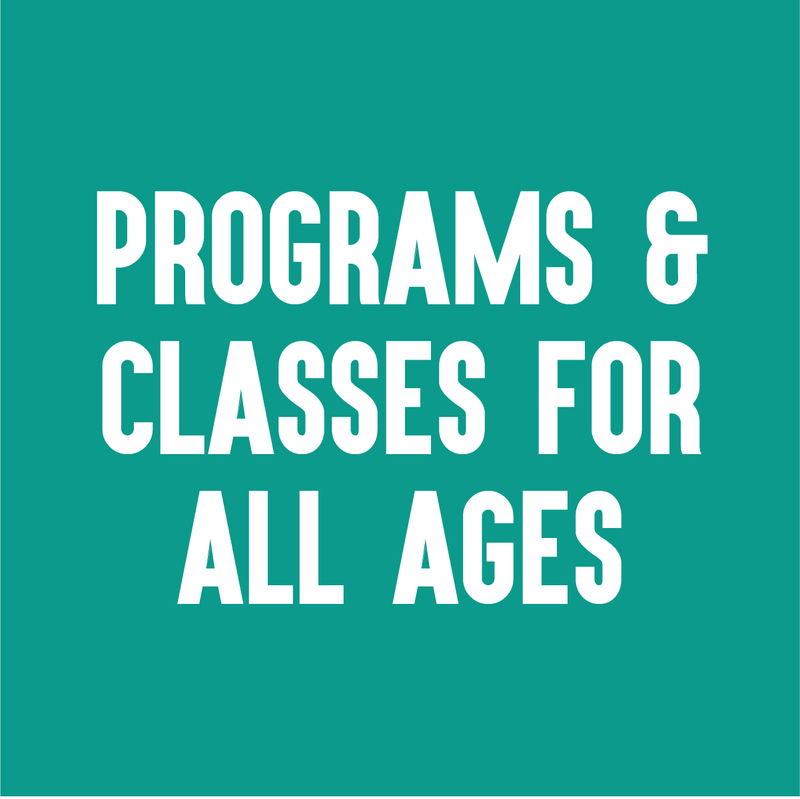 Register for adult, family, student or children’s classes and activities. 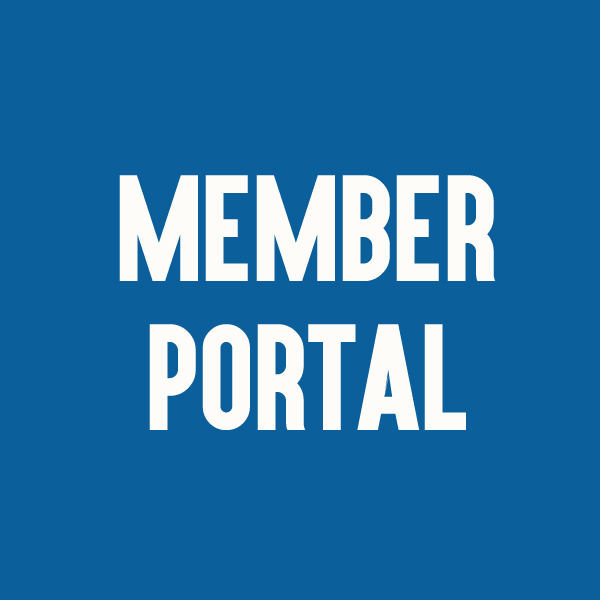 Update your contact information, register for events and give online through the member portal. 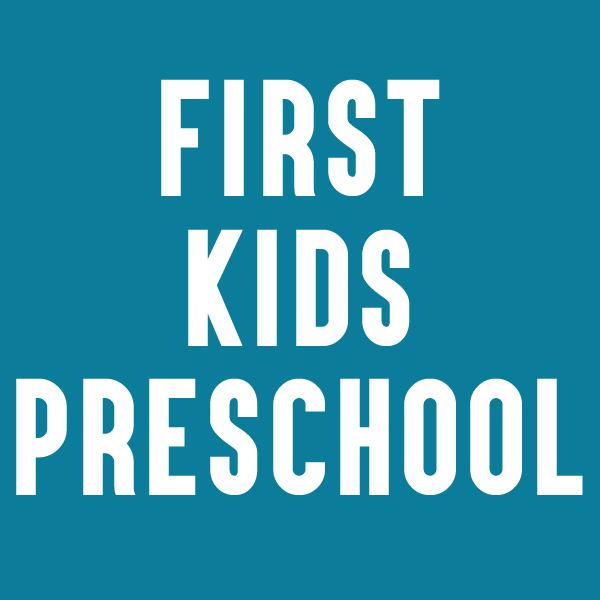 First Kids Preschool encourages learning through play in a caring Christian environment. 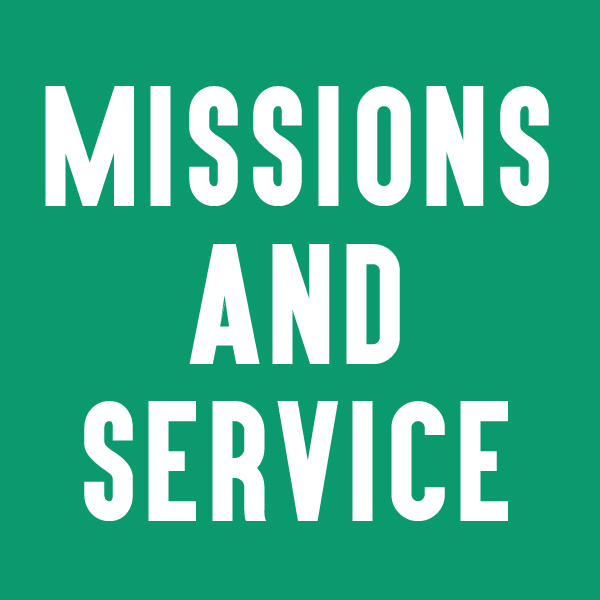 We invite you to explore the Missions and Service section of our website to find ways that you might like to be involved. 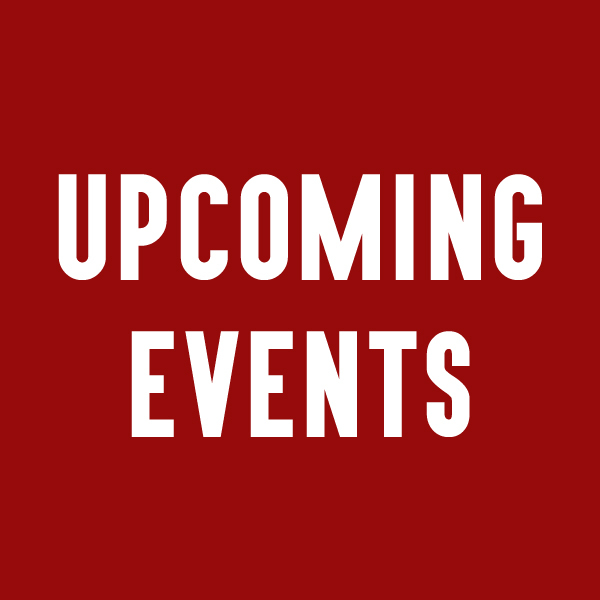 View our calendar of special events. 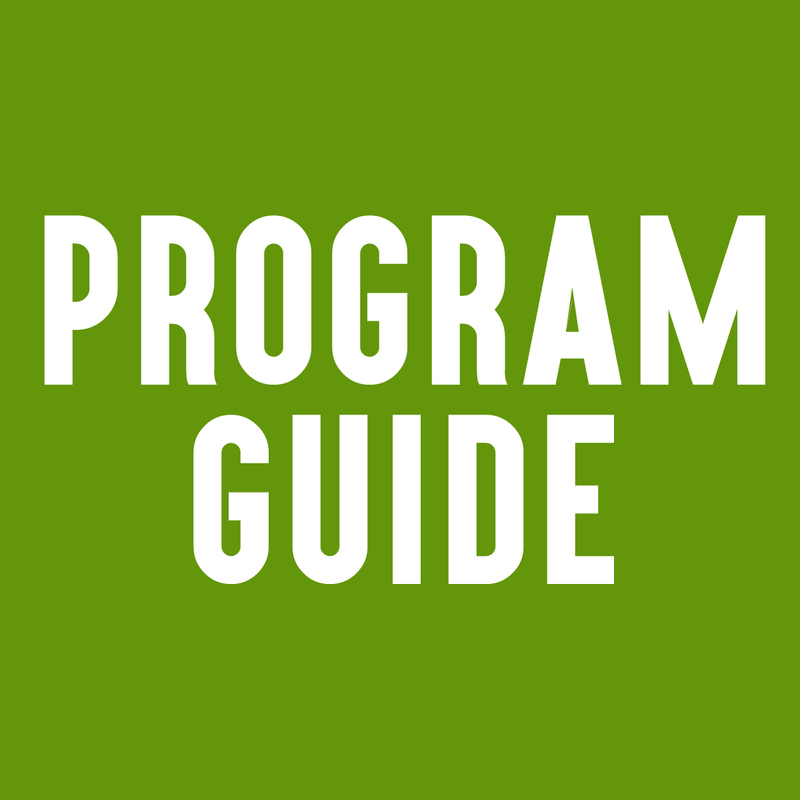 View a complete calendar of all classes, programs, worship services and events. We offer programs, classes and bible studies for all ages from preschool to adults. 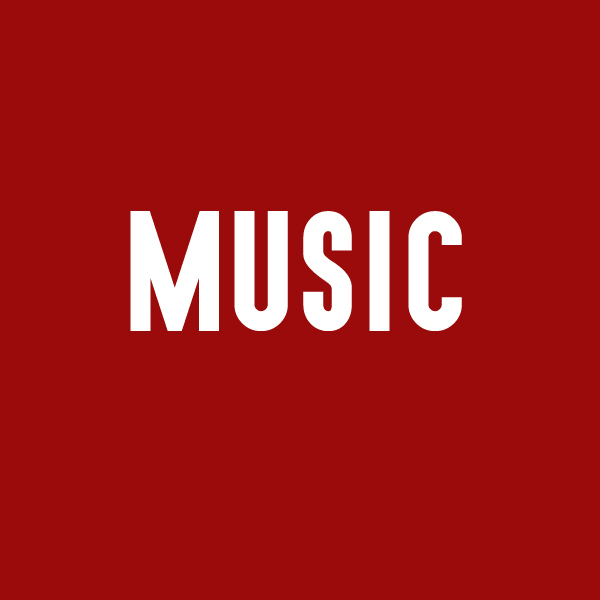 Singers, ringers, instrumentalists, and listeners — young, old, and in between — all have a place in the music ministry. 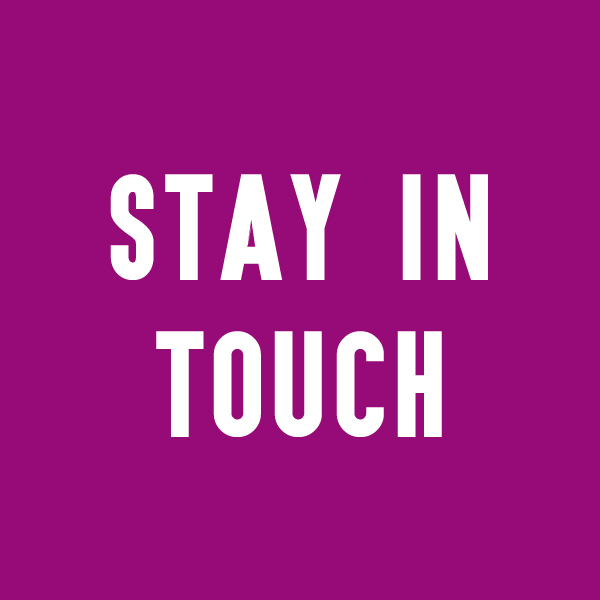 Stay up to date by subscribing to our newsletters and joining us on social media. Your giving is an act of worship and makes possible the ministries of Birmingham First. Thank you for your faithfulness and may God bless you. 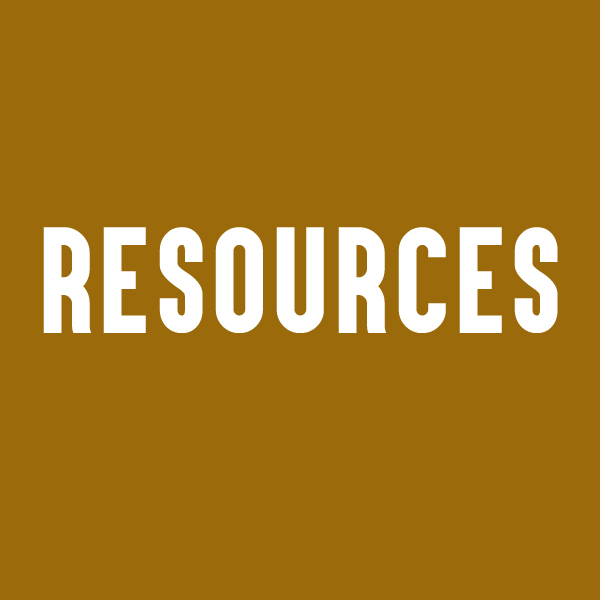 Looking for sermons, forms, daily devotions, etc? Look here. 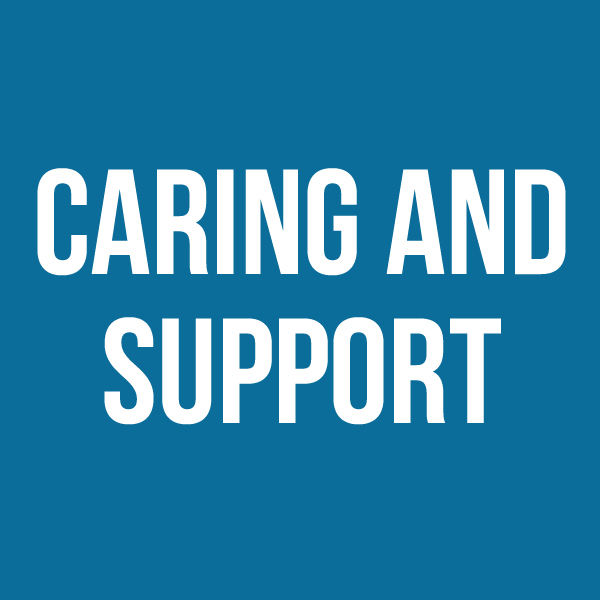 From prayer, support and care in times of need to praise and celebration of events and answered prayers, Caring Ministries is here.